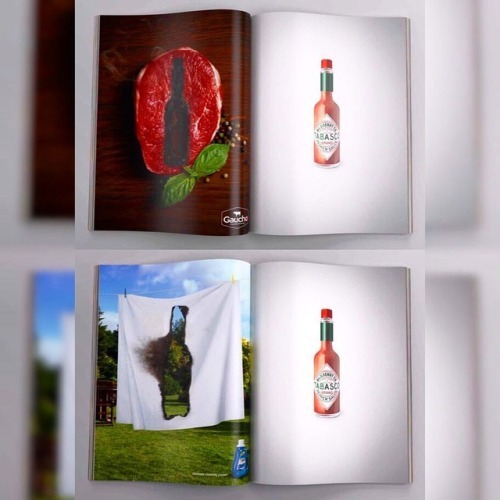 Posted in ad, advertising, brandidentity, campaign, creative, creatividadpublicitaria, custombranding, magazine, marketing, printad, publicidad, sauce, tabasco. 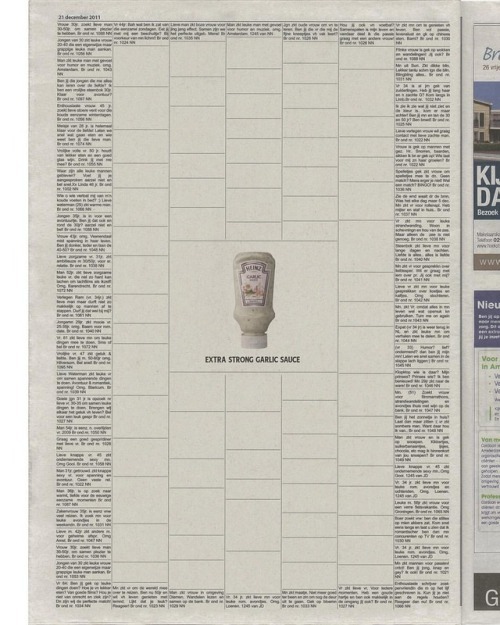 Posted in ad, advertising, campaign, creative, custombranding, extrastrong, garlic, heinz, marketing, newspaper, printad, publicidad, sauce. 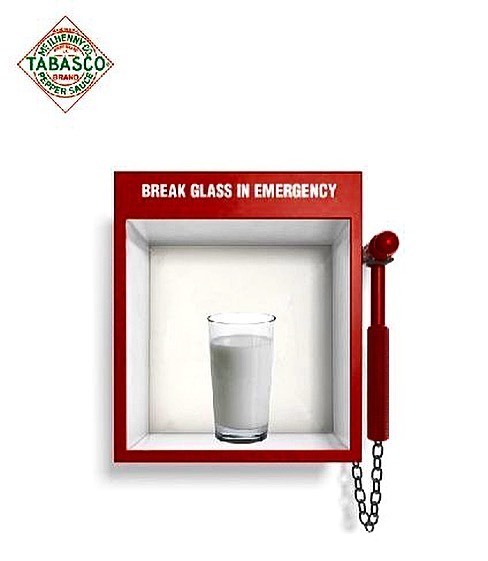 Posted in ad, advertising, campaign, creative, food, marketing, printad, publicidad, sauce, spicy, tabasco. Whoa, cover your eyes, kids. 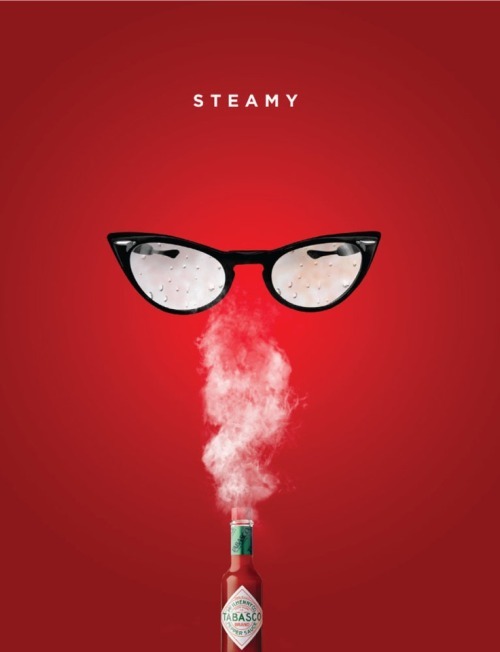 Posted in ad, ads, advertising, aotd, children, fire, firey, funny, halloween, hot, kid, kids, marketing, media, monday, print, sauce, scary, smoke, smoking, spicy, steamy, tabasco. 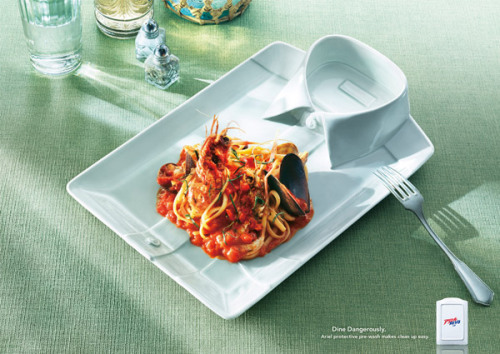 Posted in acccurate, accuracy, ad, ads, advertising, aotd, clam, clams, collar, dinner, dress, dress shirt, fork, knife, life, lunch, marketng, media, print, red, sauce, shirt, spaghetti, stain, staining, stains, wednesday, white, work, working.